Syndicate Bank had recently advertised a notification inviting applications from eligible candidates into the post of Specialist Officer. The bank has summoned all the job seeking candidates to come forward and apply for the post. The applications which will be starting from March 2019 will be open until April 2019. 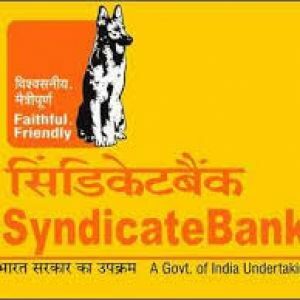 Candidates can apply for the Syndicate Bank Recruitment 2018 on the official webpage of the bank that is www.syndicatebank.in. To get more details regarding the eligibility, age limits, application fees, etc. continue reading this site. Syndicate Bank is one of the leading monetary institutions in India. The bank provides various Job opportunities and conducts exams to recruit candidates into the posts. 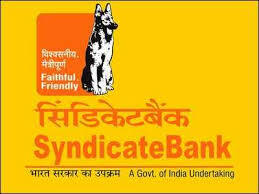 Syndicate Bank had recently released a notification declaring the job vacancies under the post of the special officer. A large number of aspiring candidates were looking forward to this notification are preparing to apply for the post. 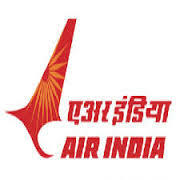 The eligibility criteria as mentioned by the bank are, Law Manager – Least 21 years, highest 35 years, CA Manager Credit – Least 25 years, highest 45 years, Security Manager – Least 21 years, highest 30 years, Technical Officer (Civil)– Least 21 years, highest 30 years, Technical Officer (Electrical)– Least 21 years, highest 30 years. All candidates who fulfill the aforementioned criteria are instructed to apply for the post within April 2019. Syndicate Bank job applications will be open from March 2019; all aspiring candidates can apply for the post before the last date that is April 2019. The recruitment process will be divided into three parts. Written Test, Group Discussion, and Personal Interview (PI). Only the candidates who qualify in these three rounds will be considered eligible for the post.